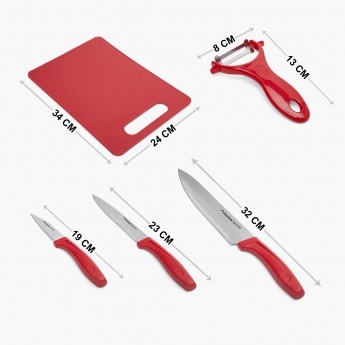 Elite-Magnus Kitchen Accessories- Set of 5 Pcs. 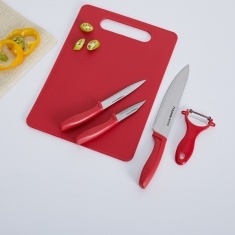 Add some functional tools to your kitchen with this kitchen accessory set. 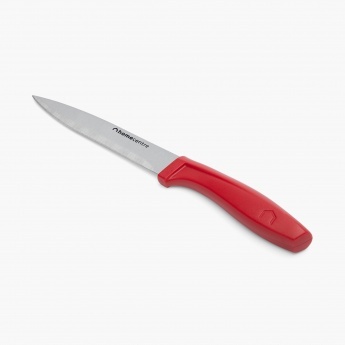 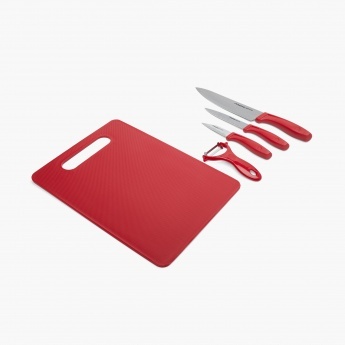 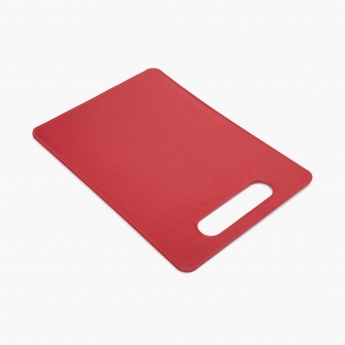 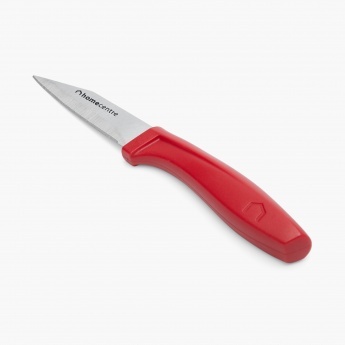 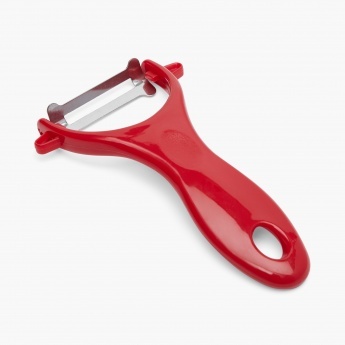 This set consists of a chef knife, a utility knife, a paring knife, a peeler and a cutting board.